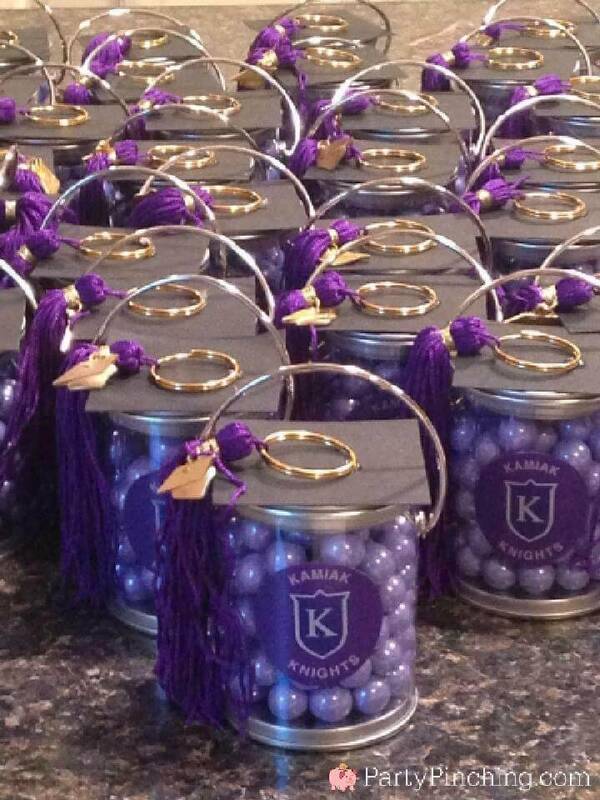 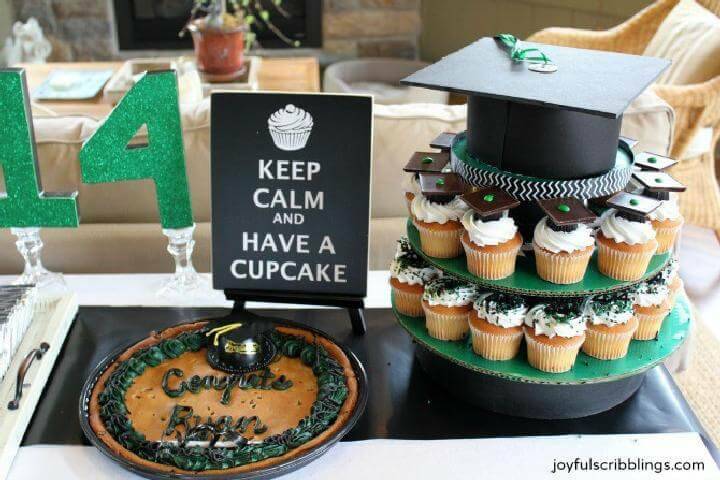 Graduation parties are all popular around the globe as they make the event of becoming a graduate, just unforgettable!! 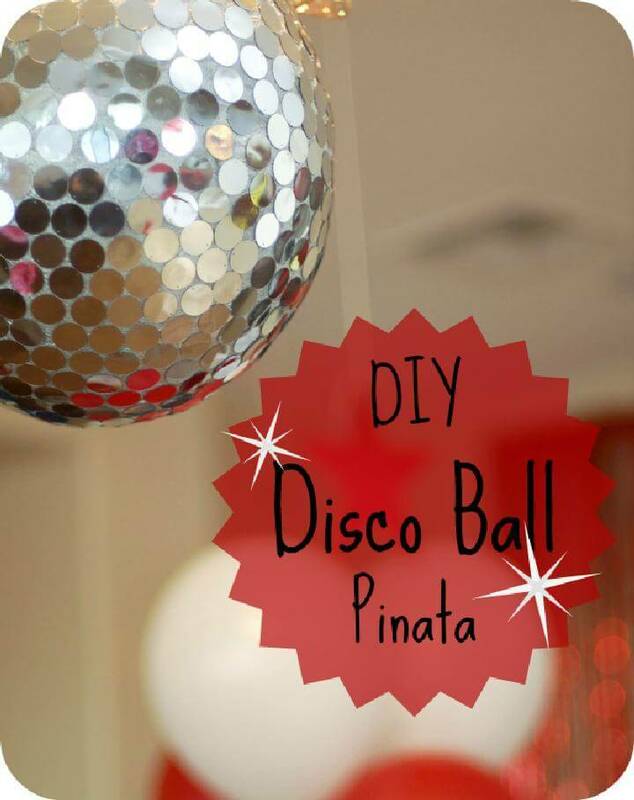 More you will add the fun, the most amazing and memorable would be the party! 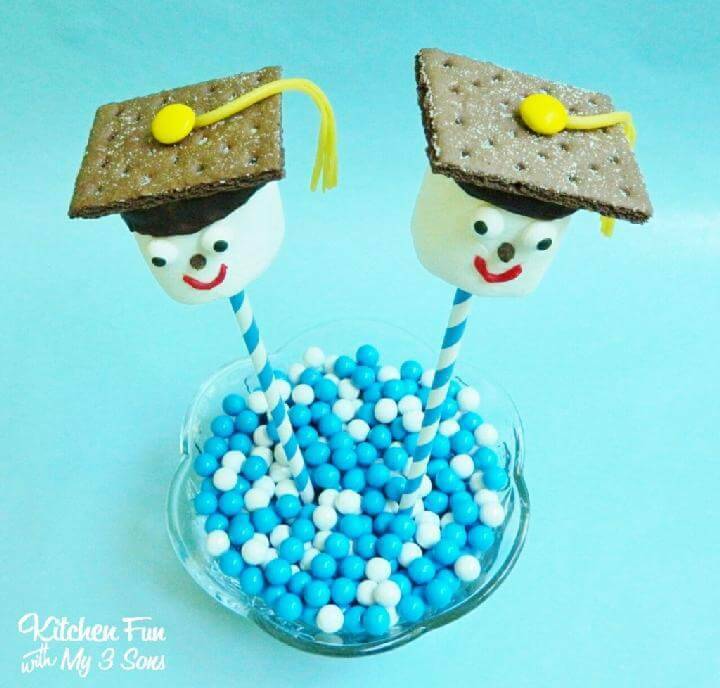 So while planning a graduation party for your beloved one who have made your feel proud, it would be a great idea to add some fun games along with the tasty treats and party punches!! 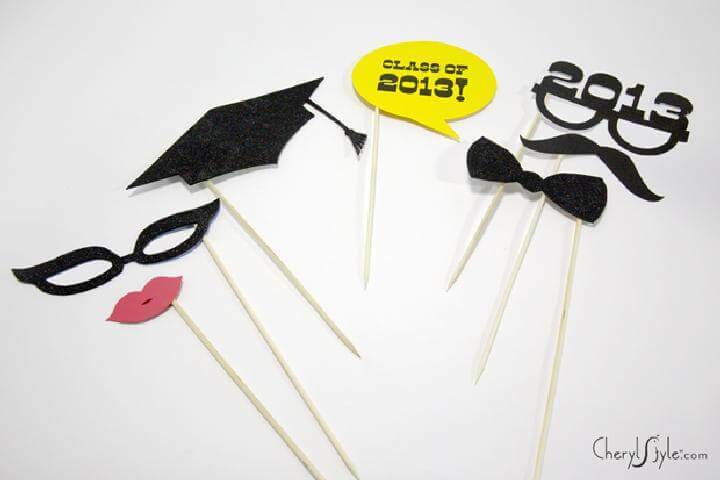 The very first thing would be to select a particular theme for the graduation party, it may be vintage, traditional or modern! 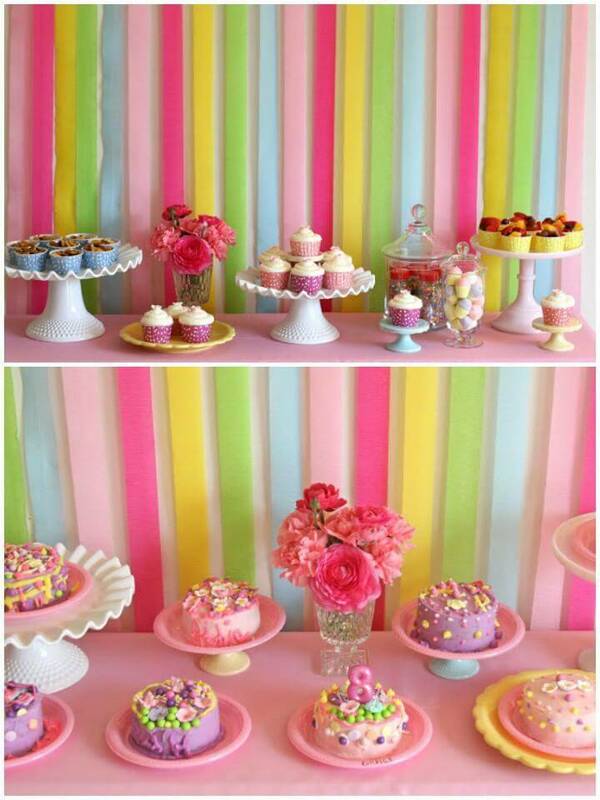 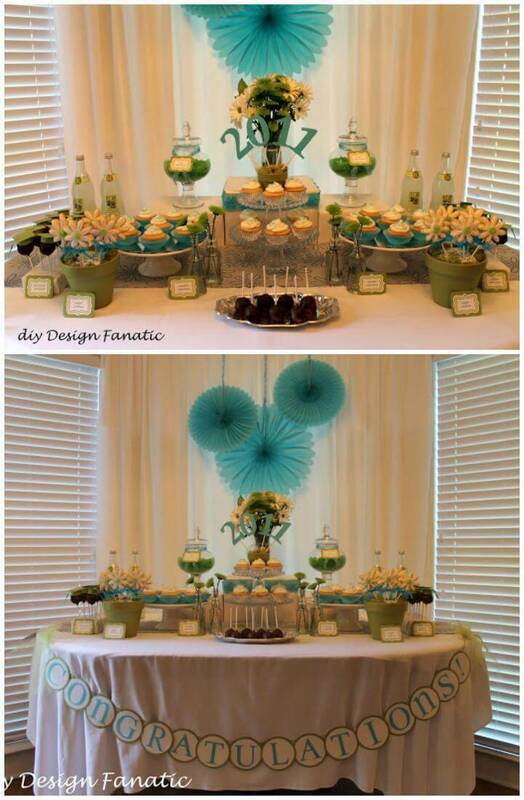 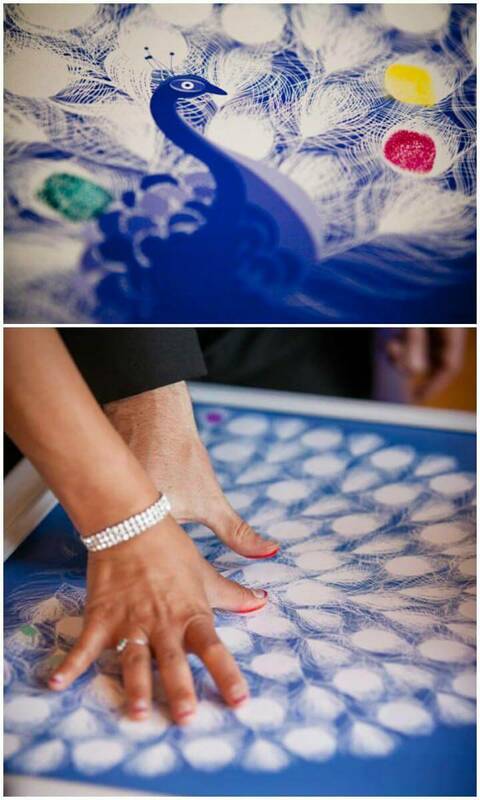 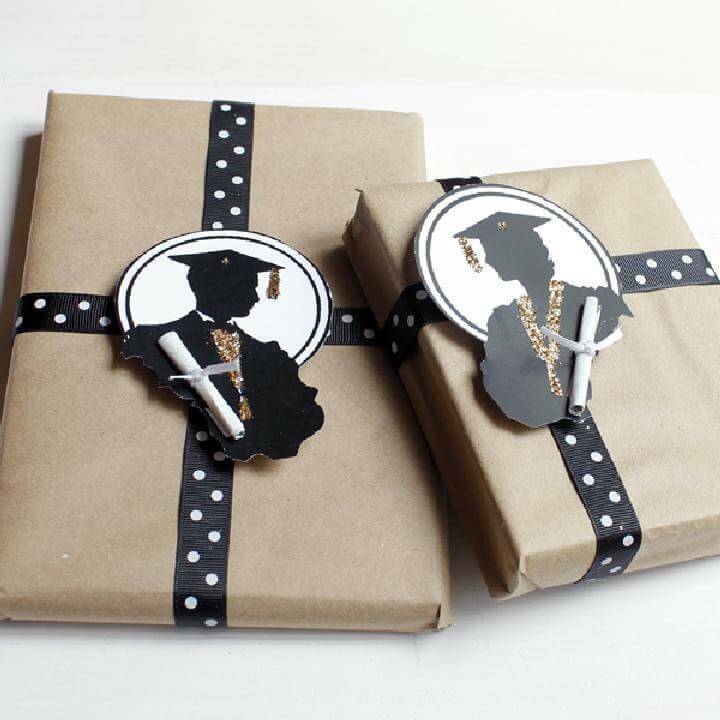 The next thing would be to choose the matching decors and centerpieces that will just spruce up the whole party theme!! 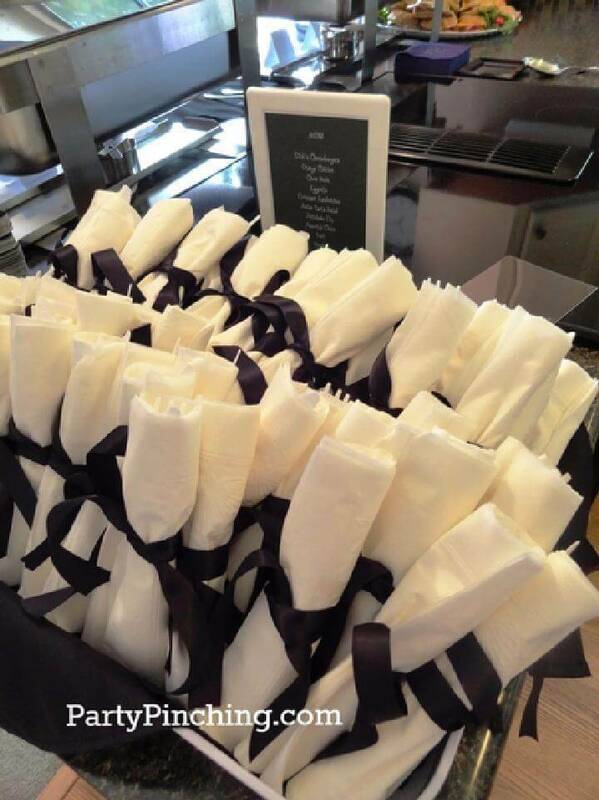 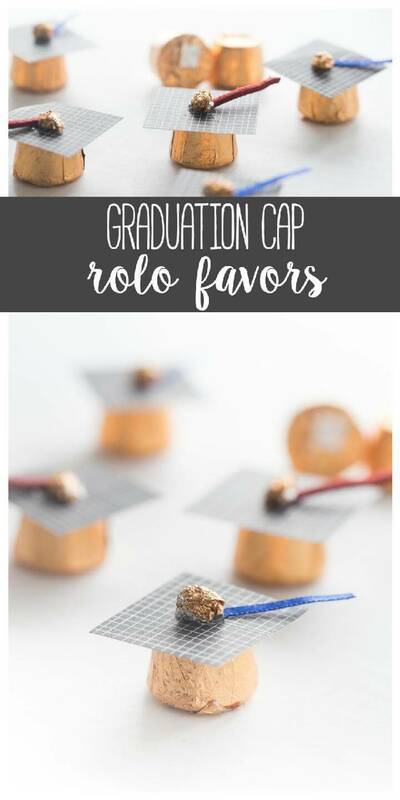 Here we have come up with 101 DIY Graduation Party Ideas that will unveil all the secrets and information to you to organize an exceptional graduation party!! 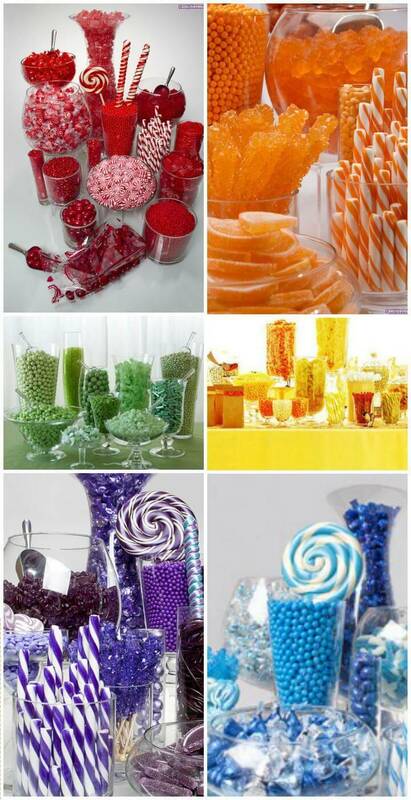 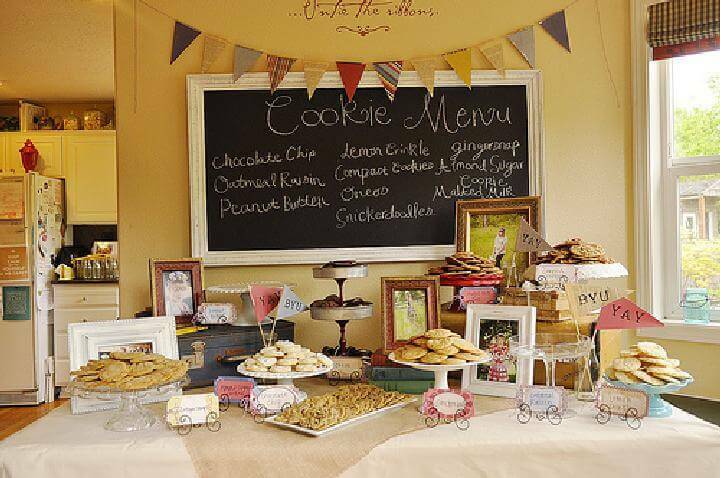 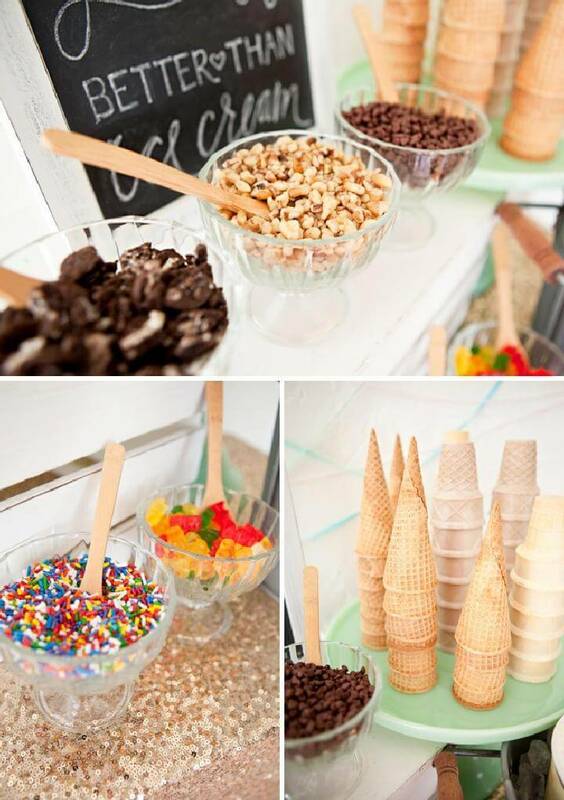 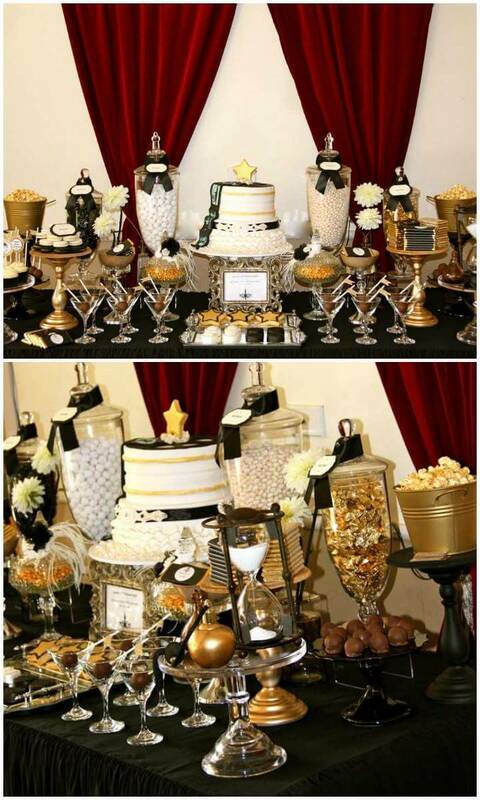 There are amazing dessert table ideas, centerpiece ideas, party theme ideas, party punch recipes, party gift ideas and party food recipes in the list that will all be a total help to plan an outstanding grad party on a budget!! 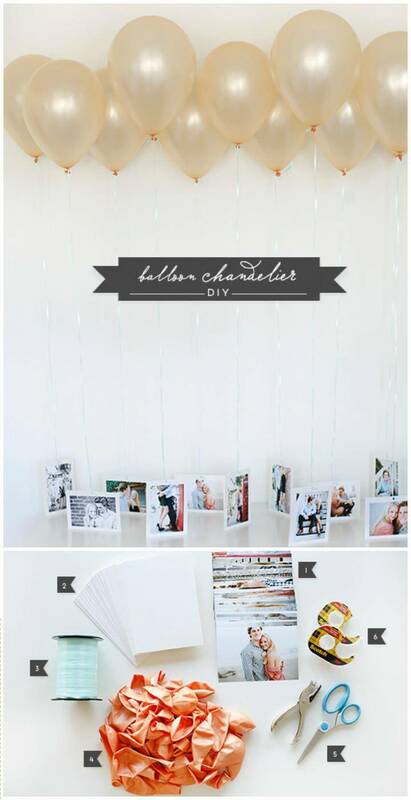 If talking about the decors, the whole collection includes a big list of ideas!! 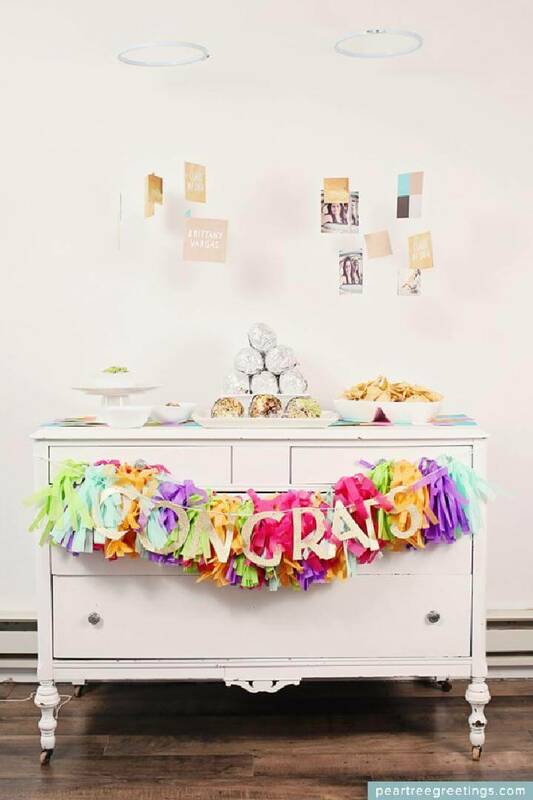 You will learn here in details that how you can make brilliant congratulatory banners and buntings for the party environments! 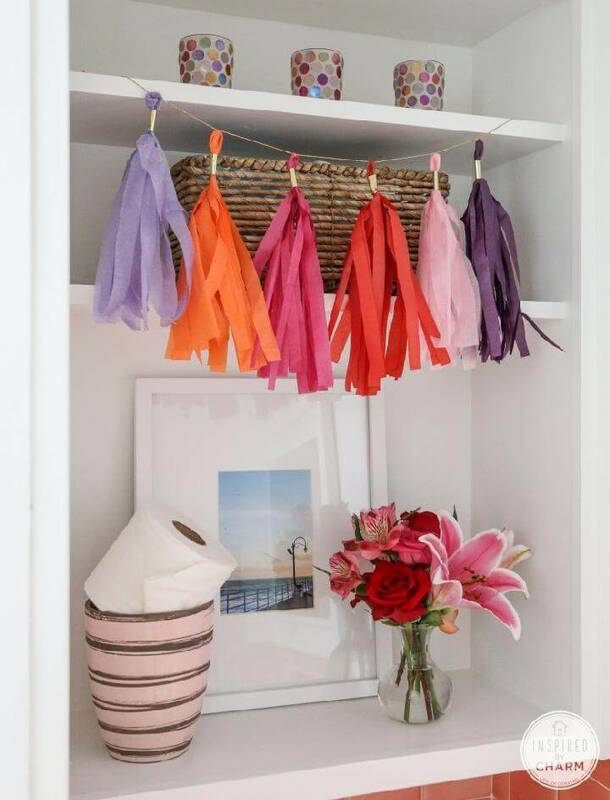 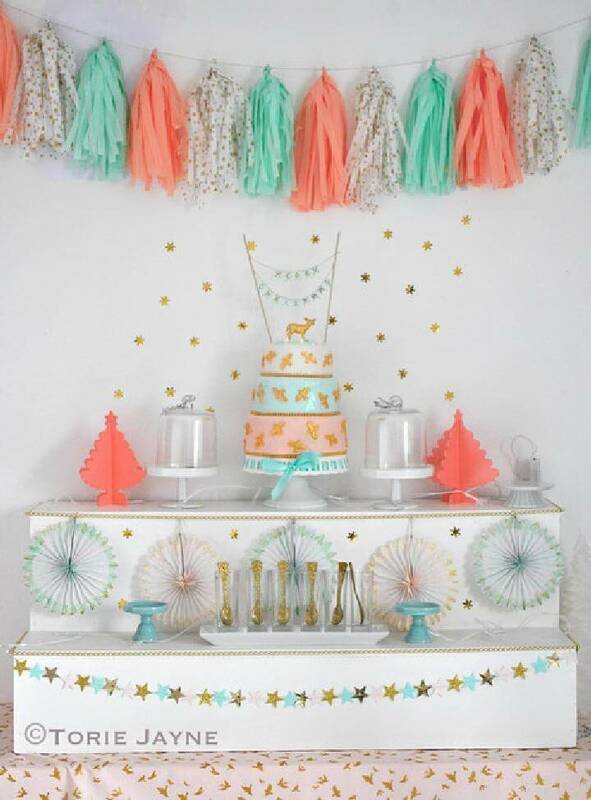 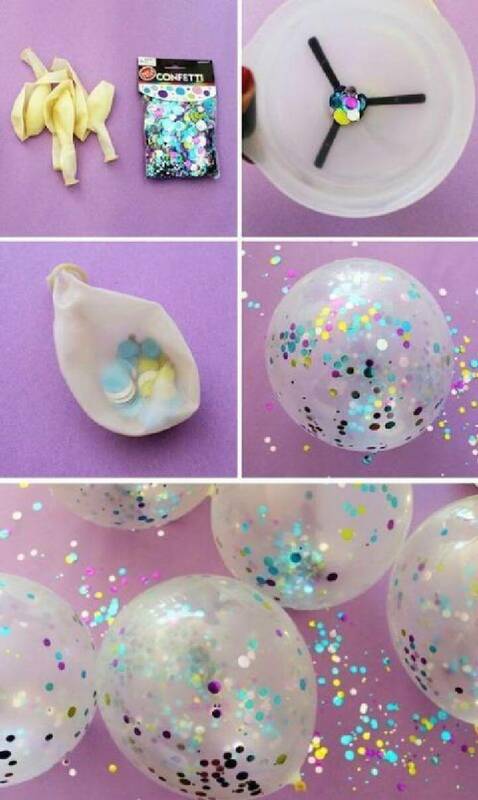 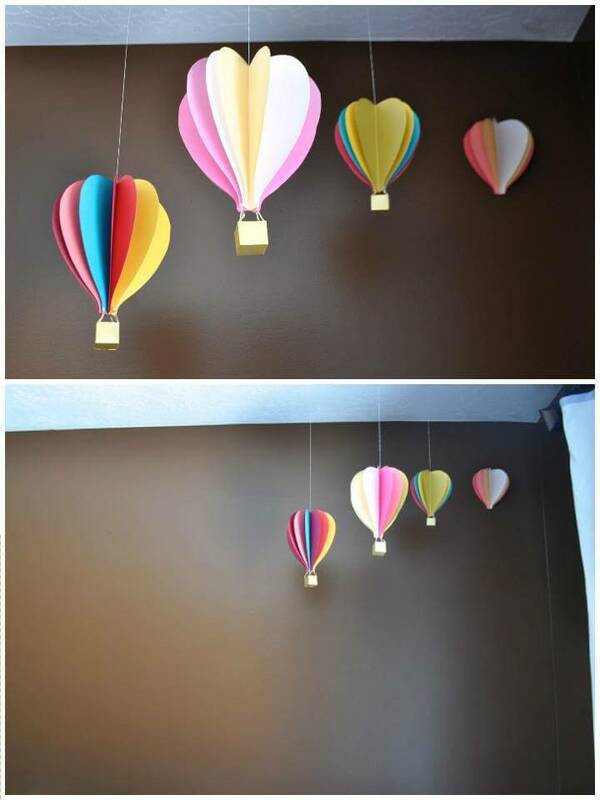 At the same time, you will also get the detailed guides about how to making lovely party garlands and confetti balloons that will truly lift up the mood of entire party and celebration area!! 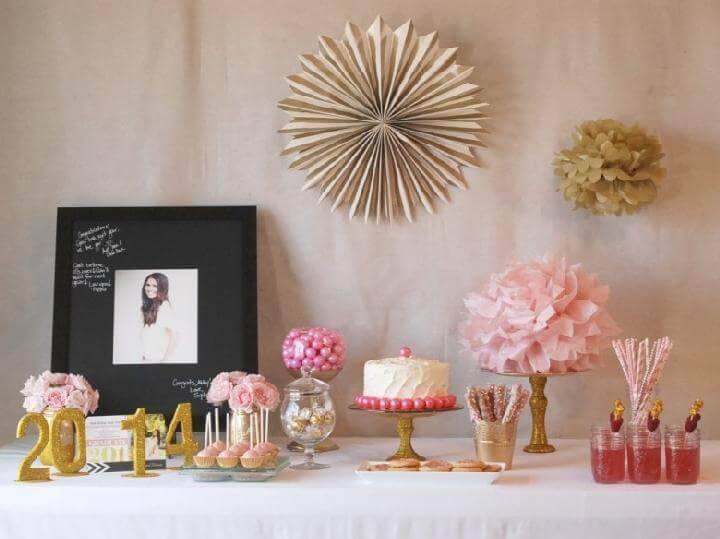 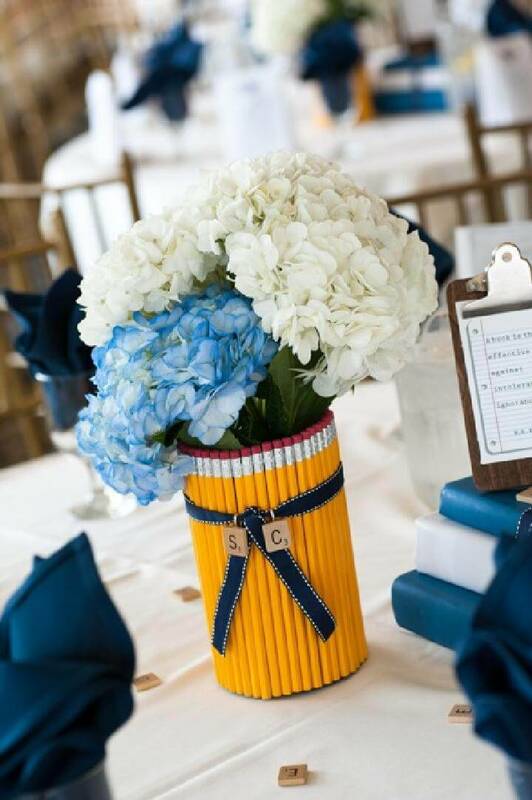 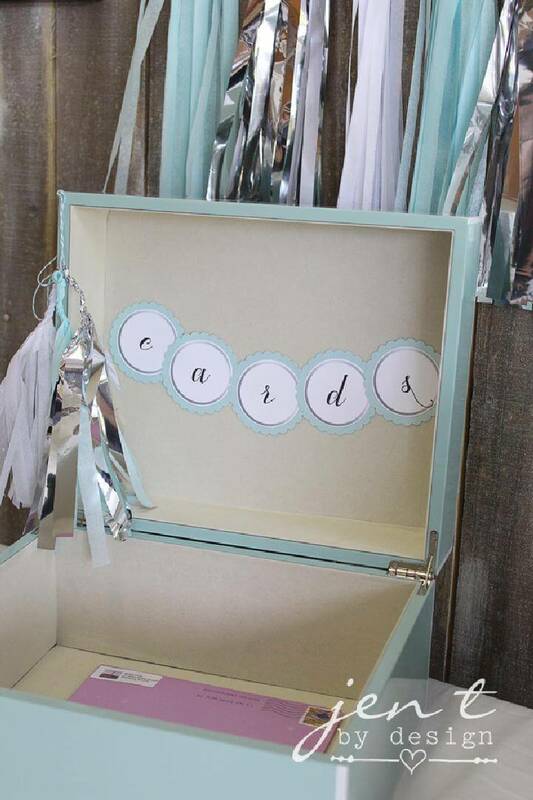 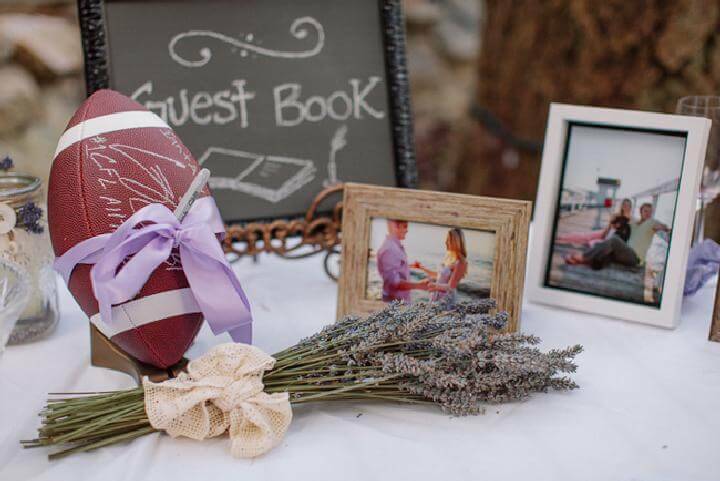 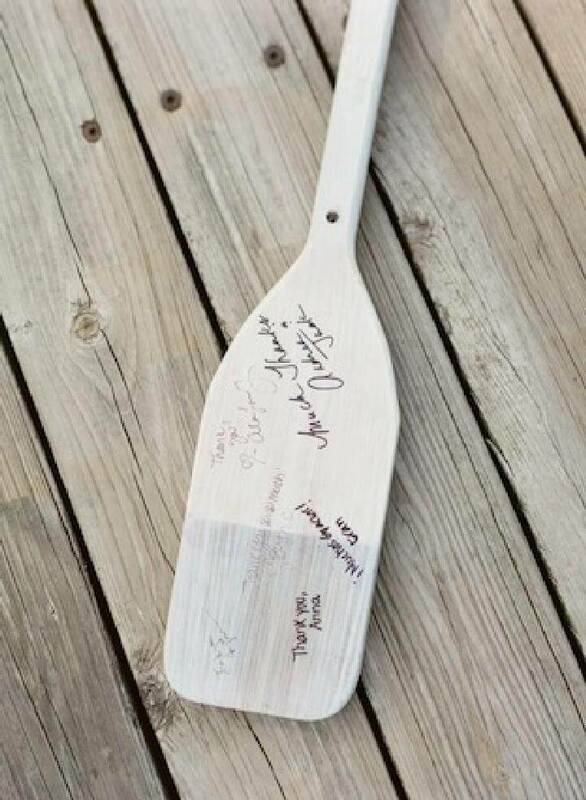 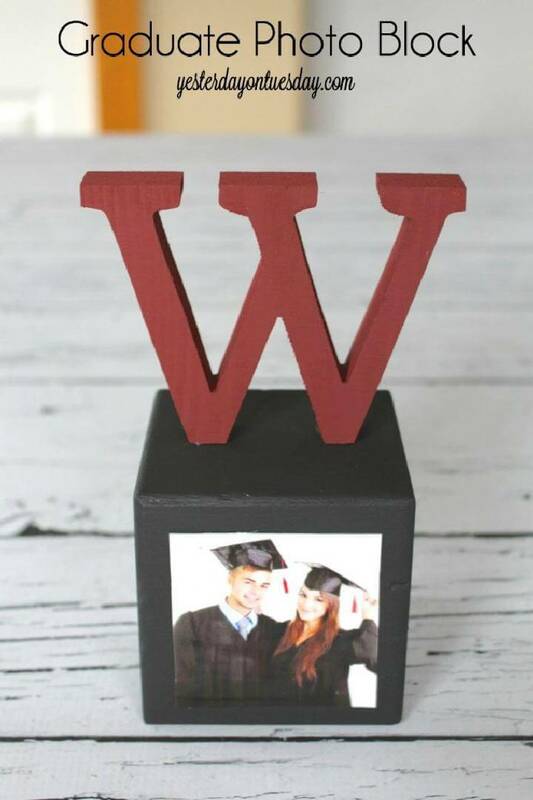 You will be given complete graduation party ideas information and DIY tutorials about how you can make special guest books and sign boards, checkout the given peacock sign board, mini wooden block guest book as amazing samples in this case!! 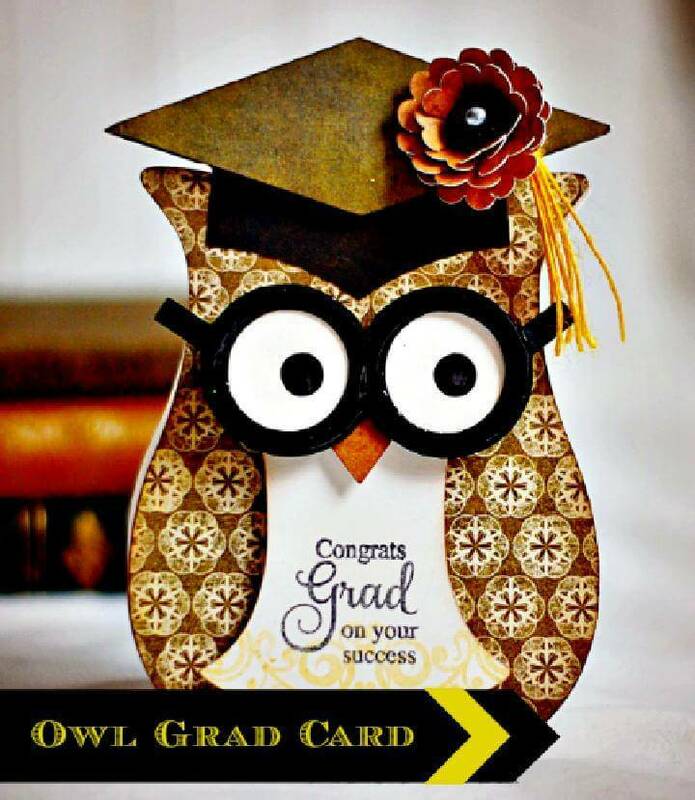 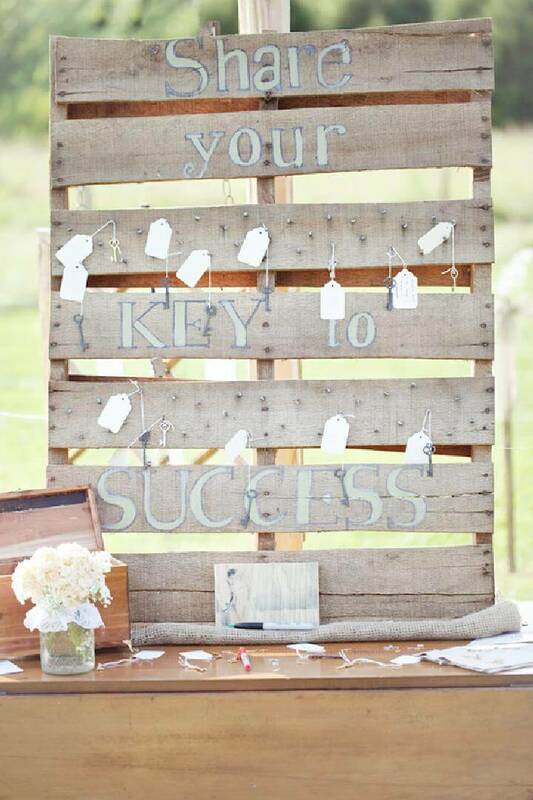 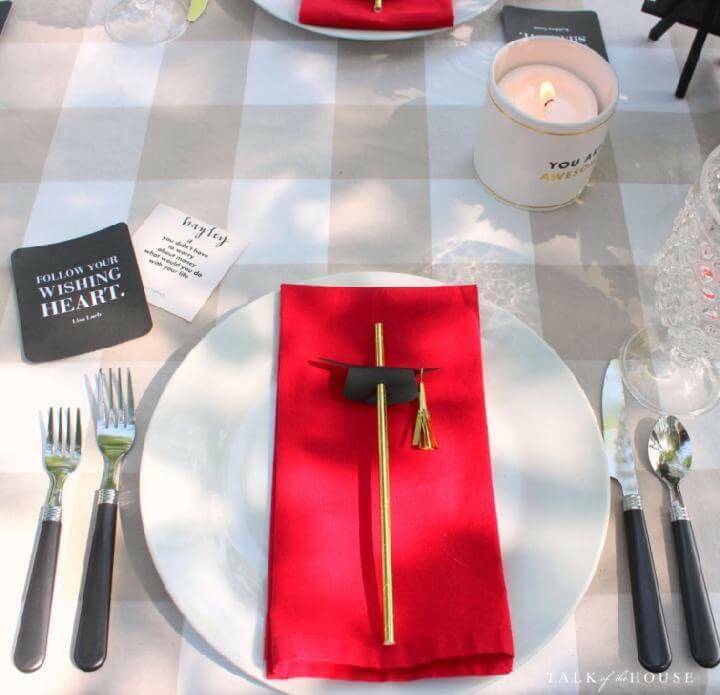 At the same time the graduation party ideas will also speak volumes about how to make outstanding advice trees, keys to success boards and many other boards for some personal quotes!! 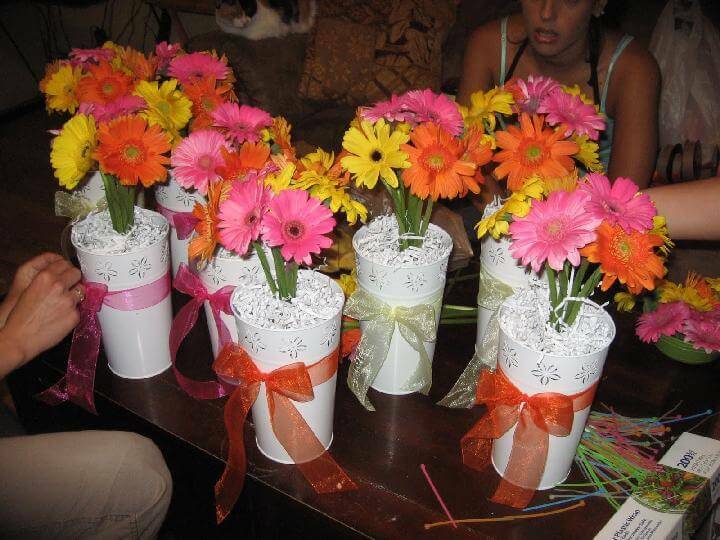 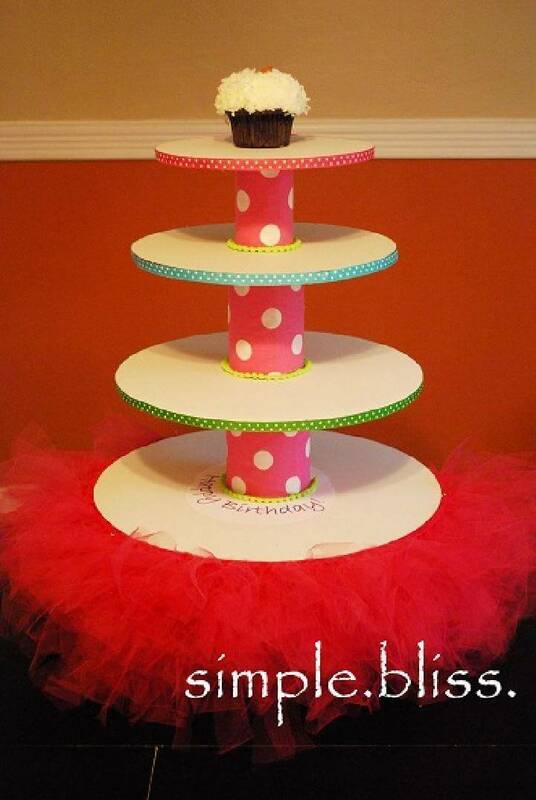 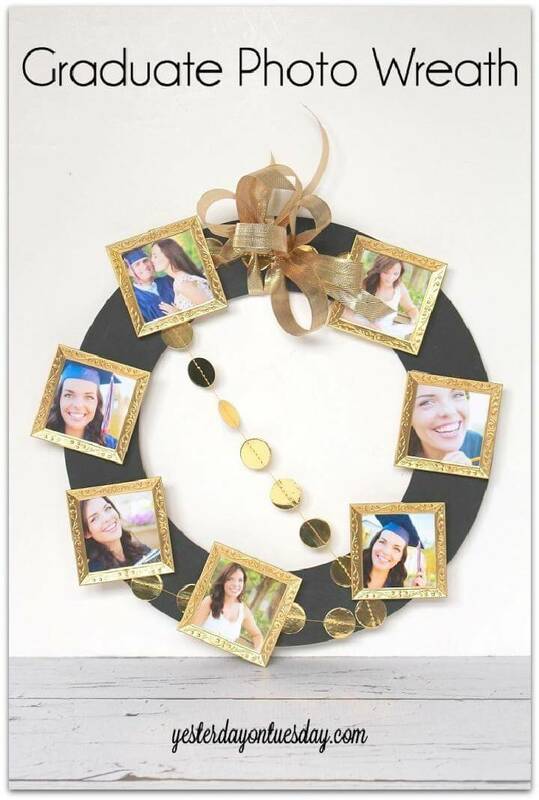 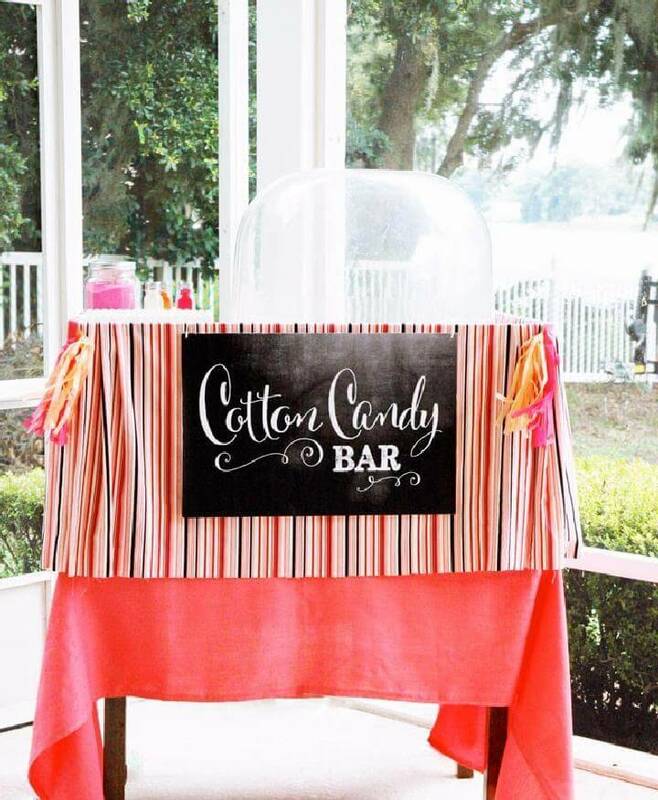 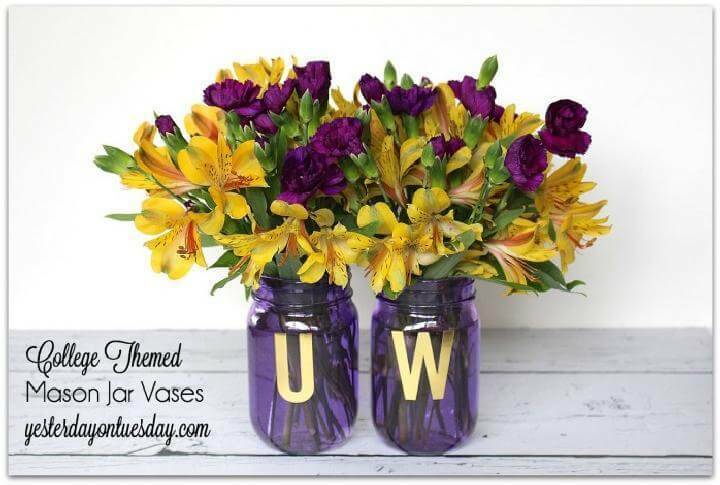 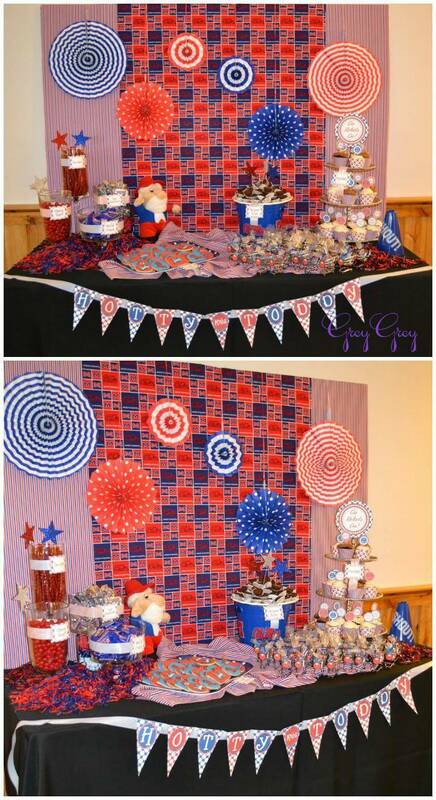 Moreover, there are amazing designs of homemade picture wreaths, candy jars, handmade party centerpieces and photo banners that would be like adding 4 moons to your party environments! 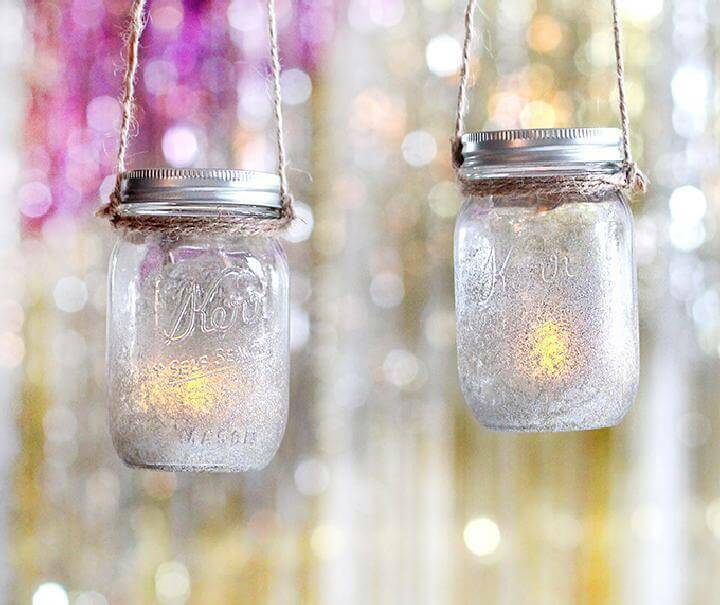 The list also includes some amazing handmade lighting systems including hanging lights or chandeliers that will cost your nothing and can be made at home using ordinary materials like Mason jars!! 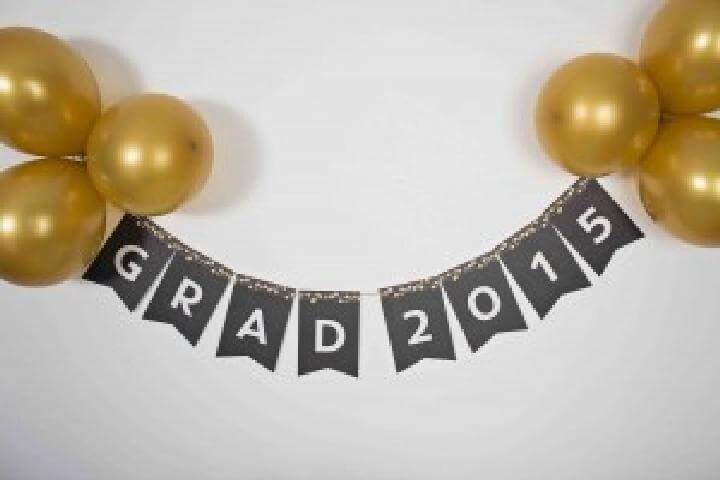 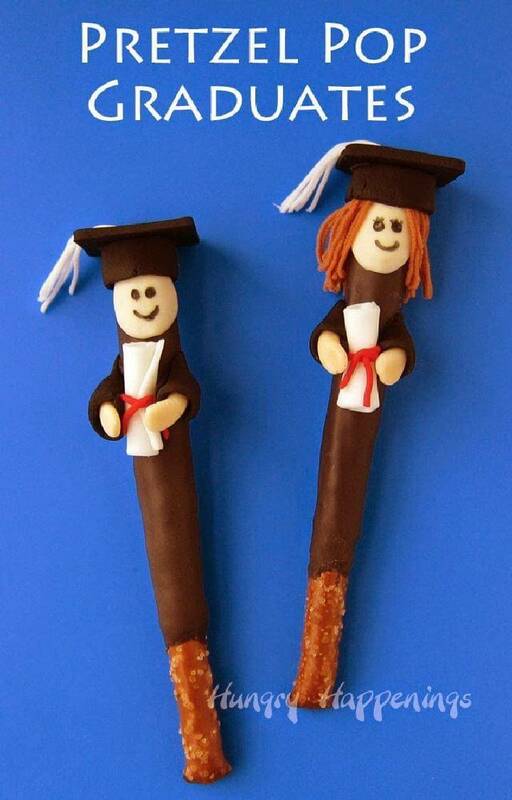 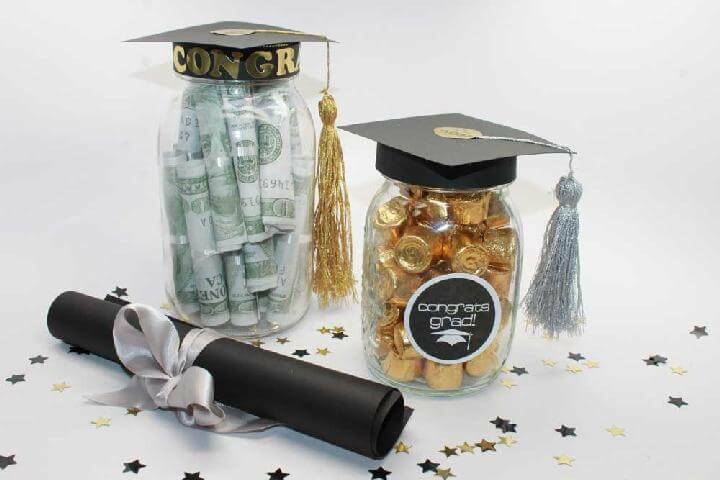 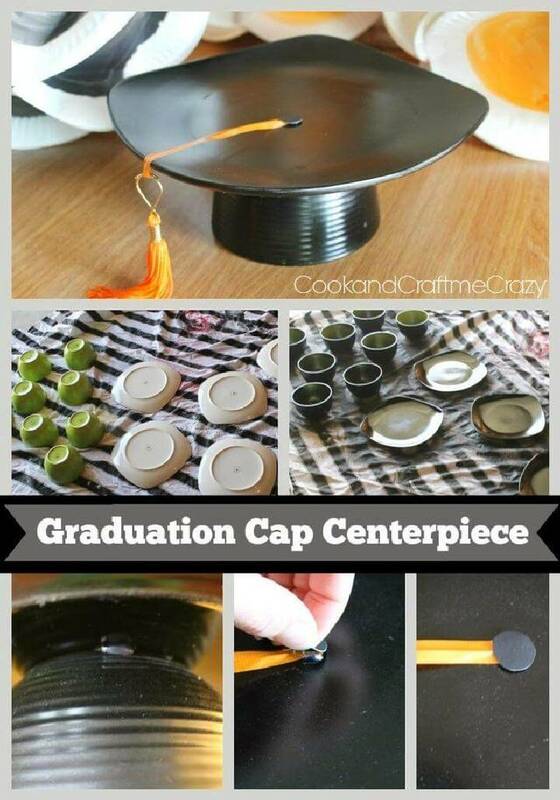 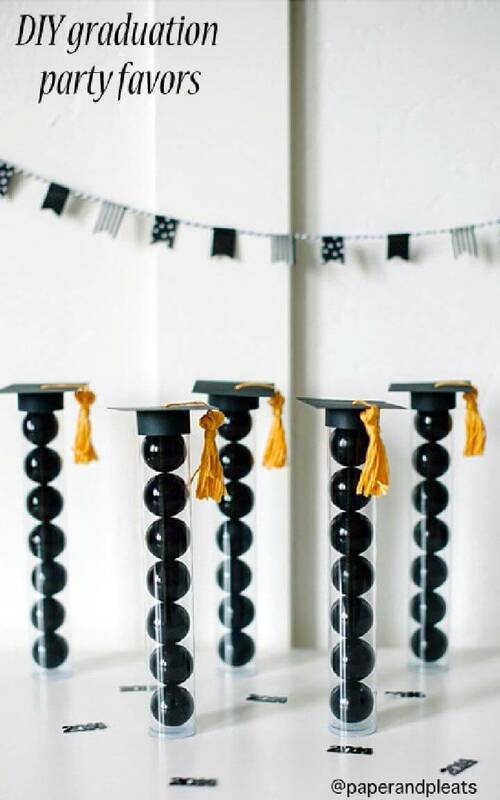 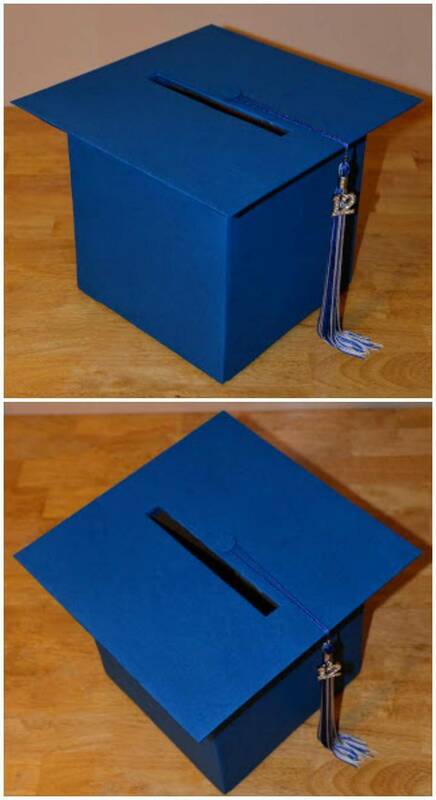 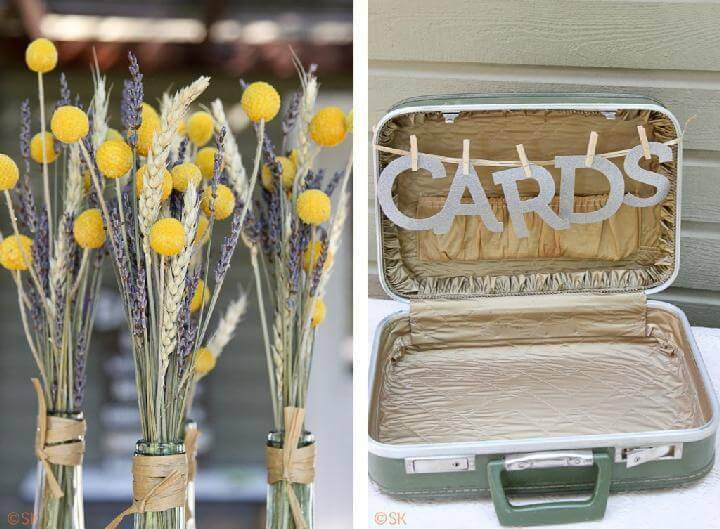 We have alreday published a unique post on 50+ DIY Graduation Party Ideas & Decorations that your Grad will Love. 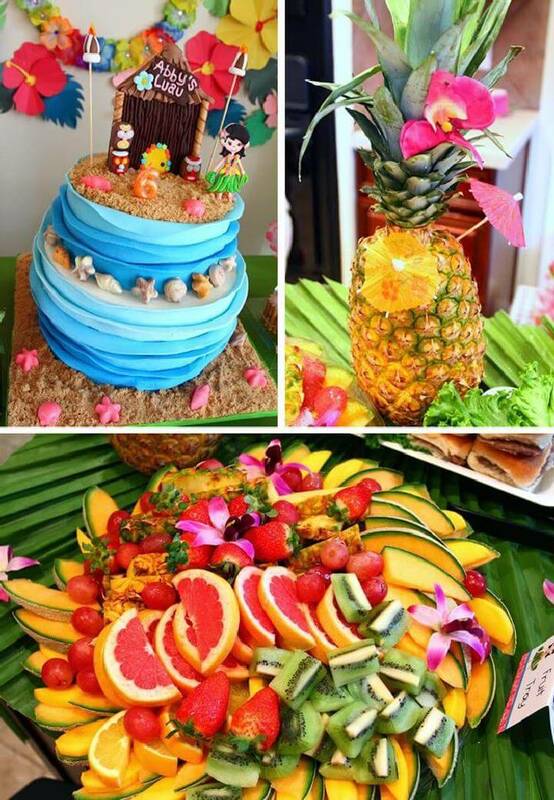 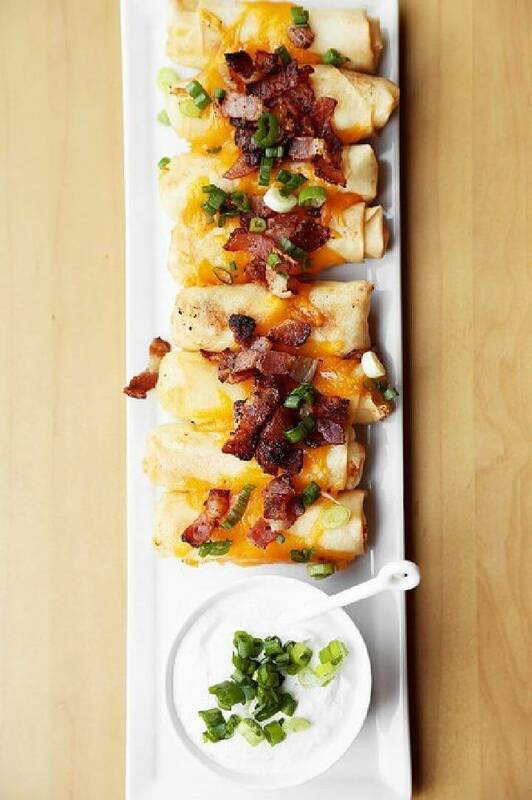 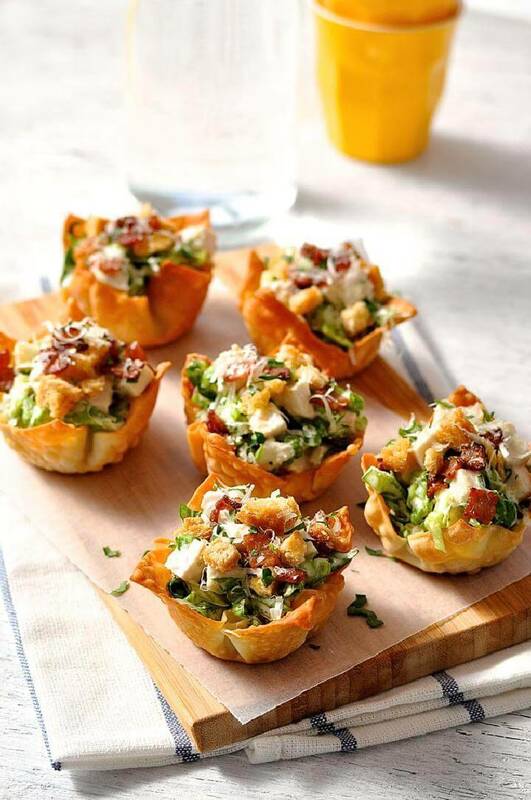 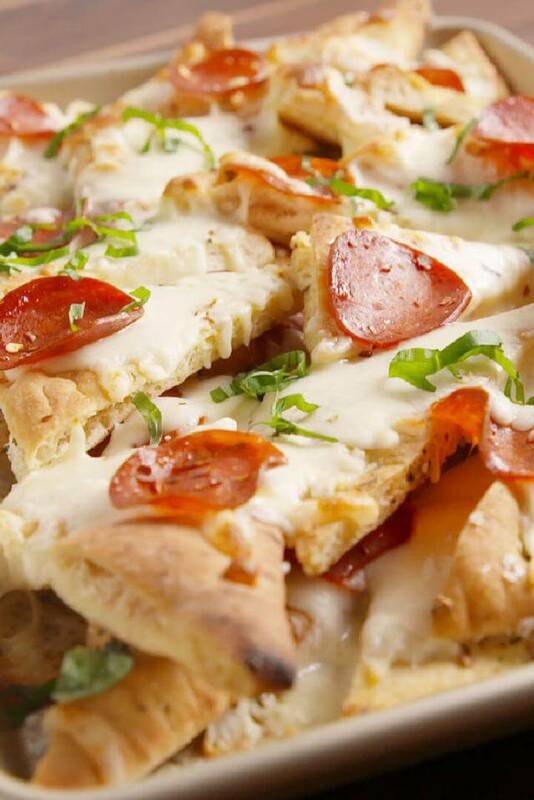 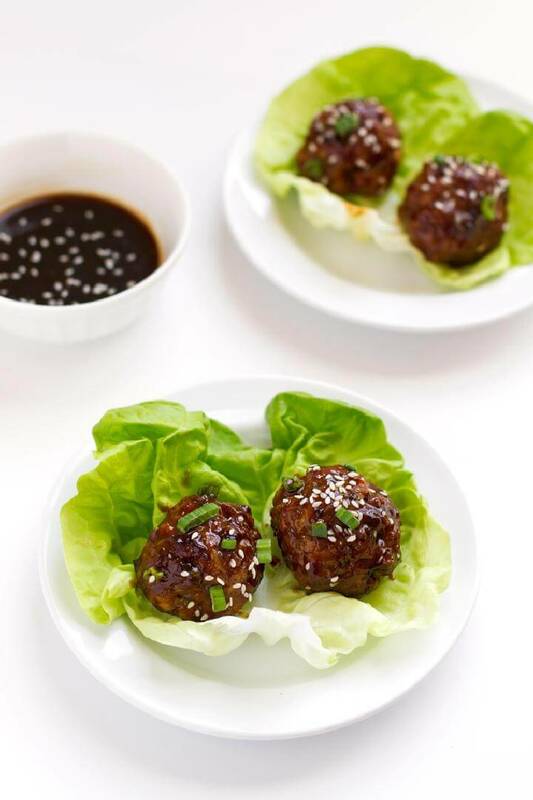 Finally you will be called to take look at the brilliant party foods that you can cook quickly for a big party crowd!! 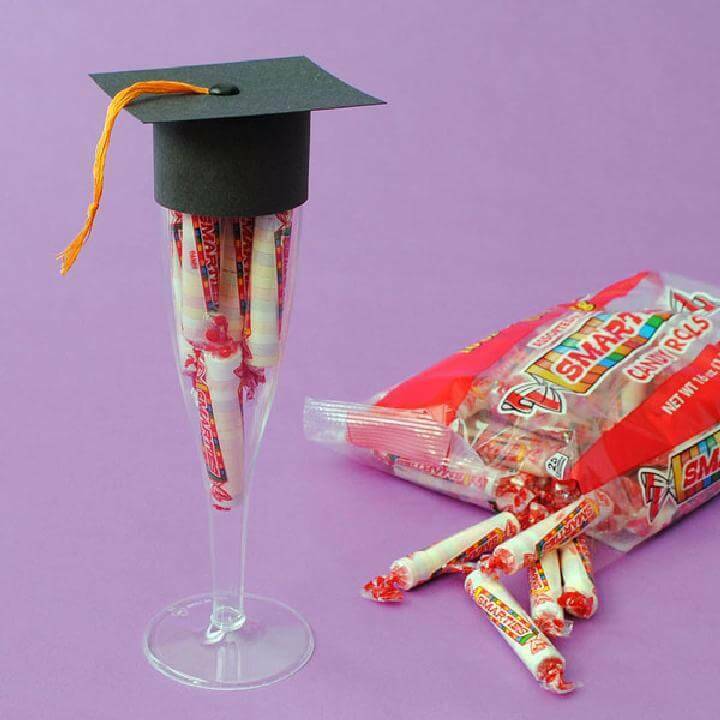 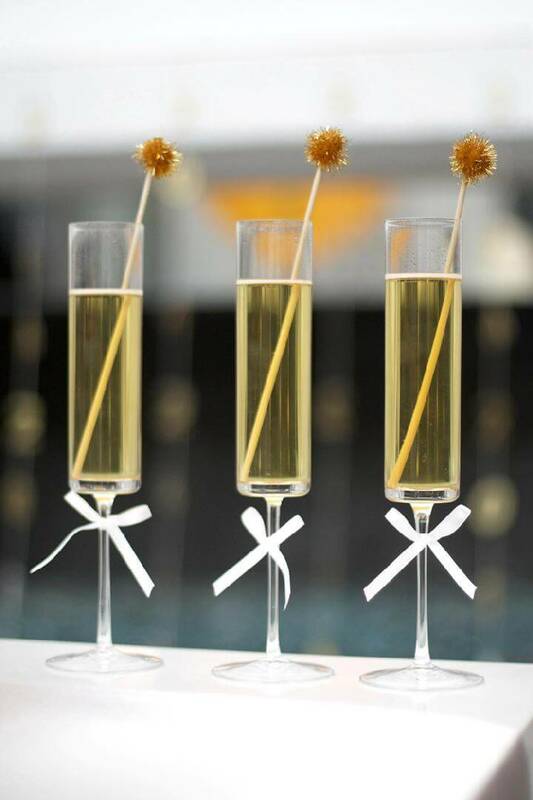 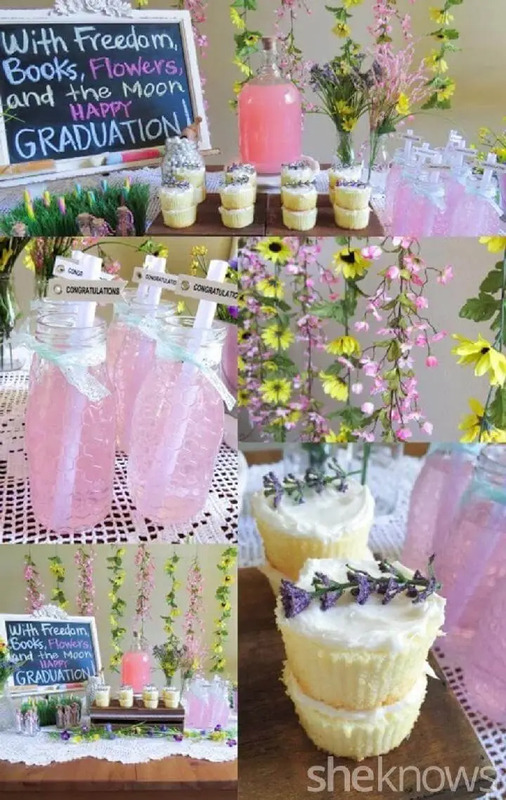 Not only the food ideas but also amazing party cocktail and punch recipes that can be served in glasses with a straw inside having a graduation cap topper!! 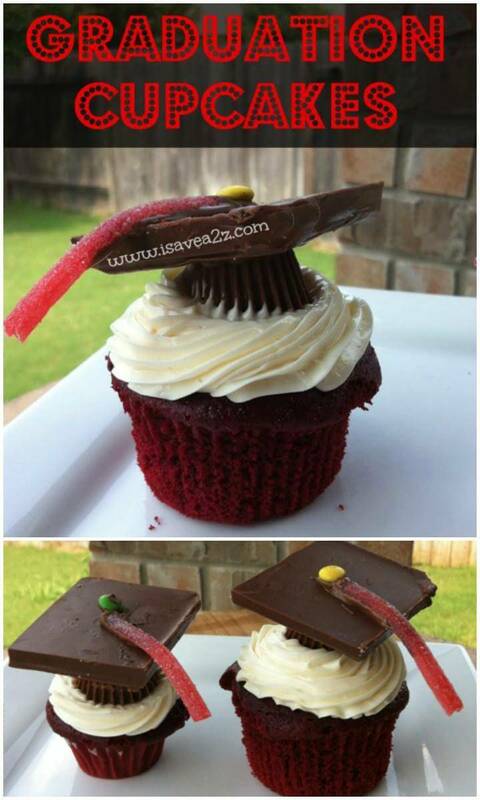 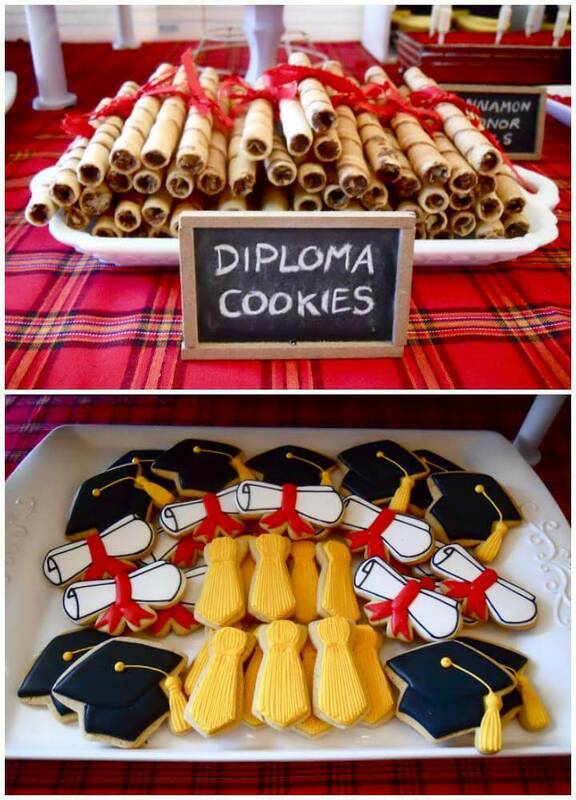 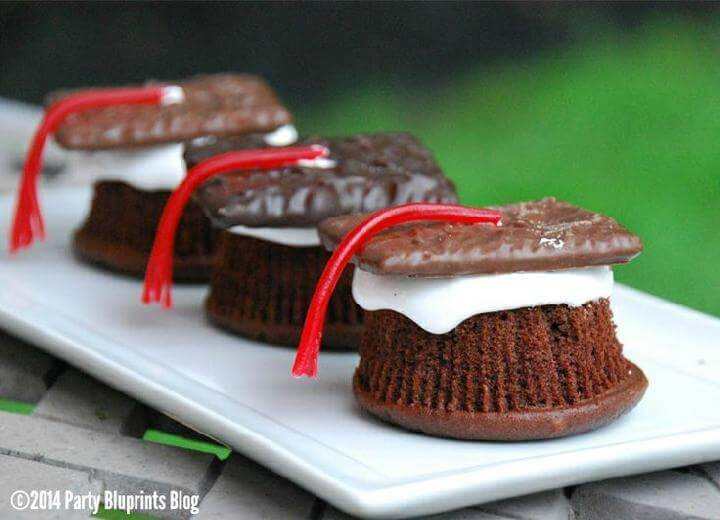 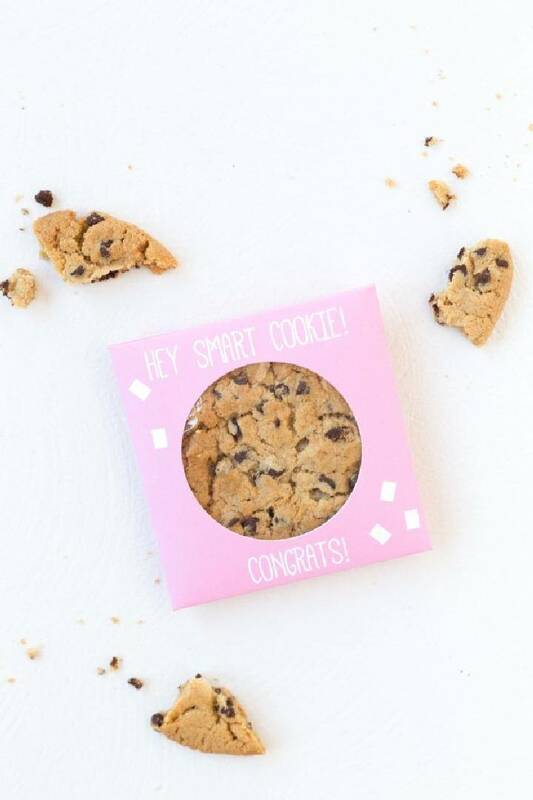 For your party dessert table, you can make the graduation cap shaped cookies, cupcakes and food bites, some amazing samples have been showcased below to blow your mind!! 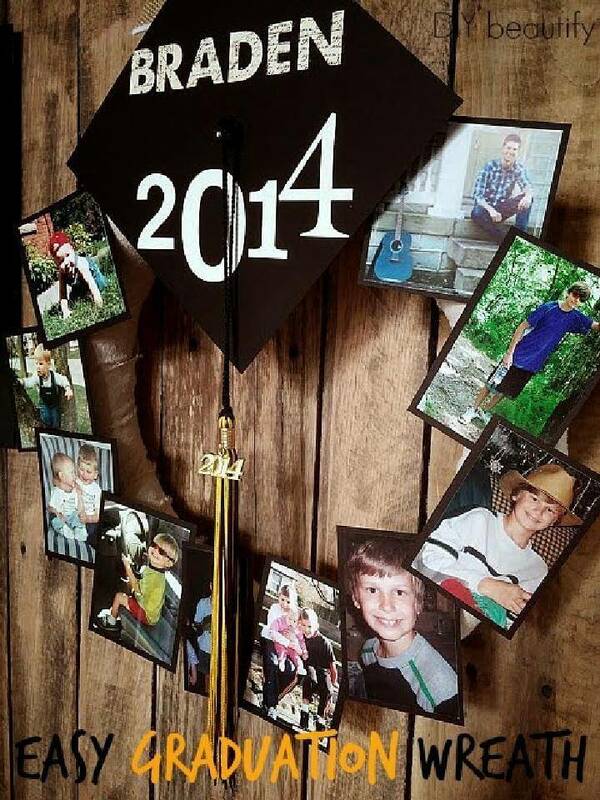 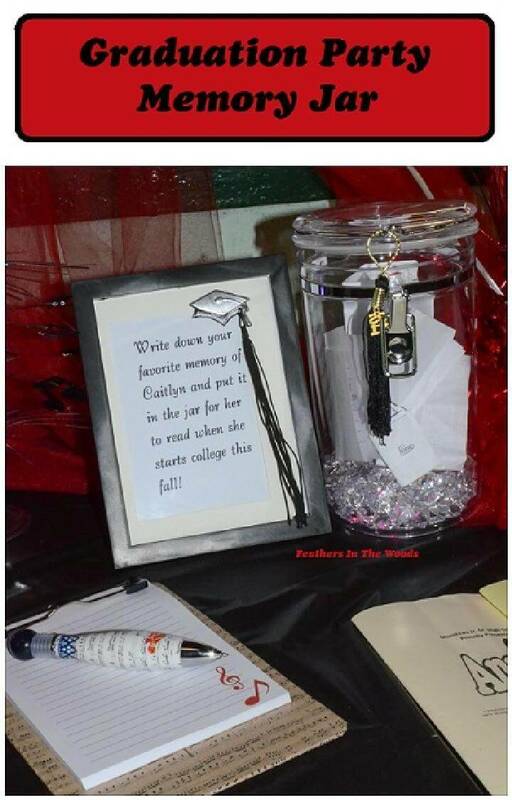 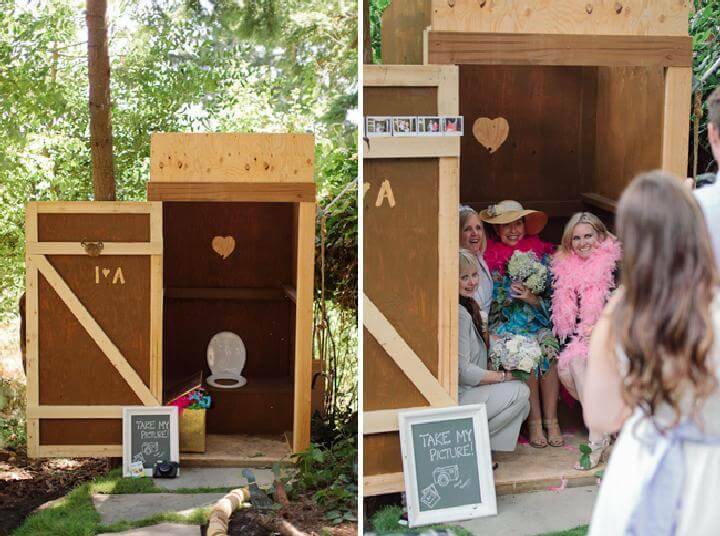 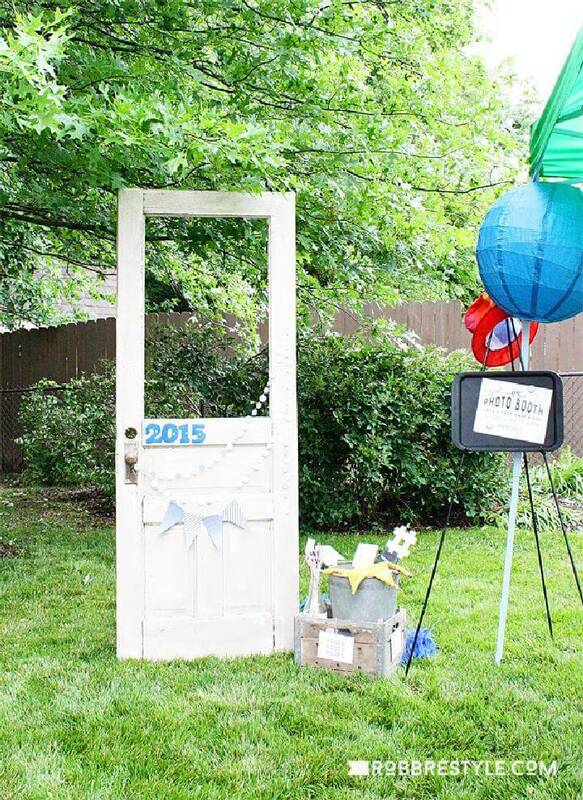 Don’t forget to add the photo booths to your parties that will raise the graduation party ideas & fun to peak! 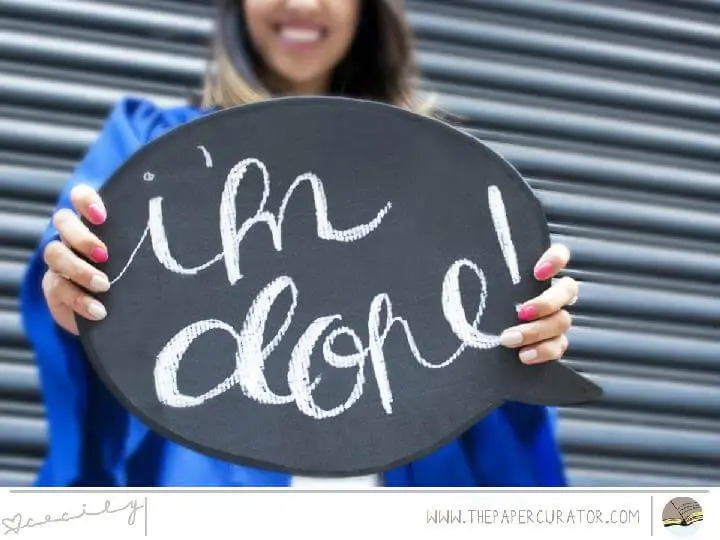 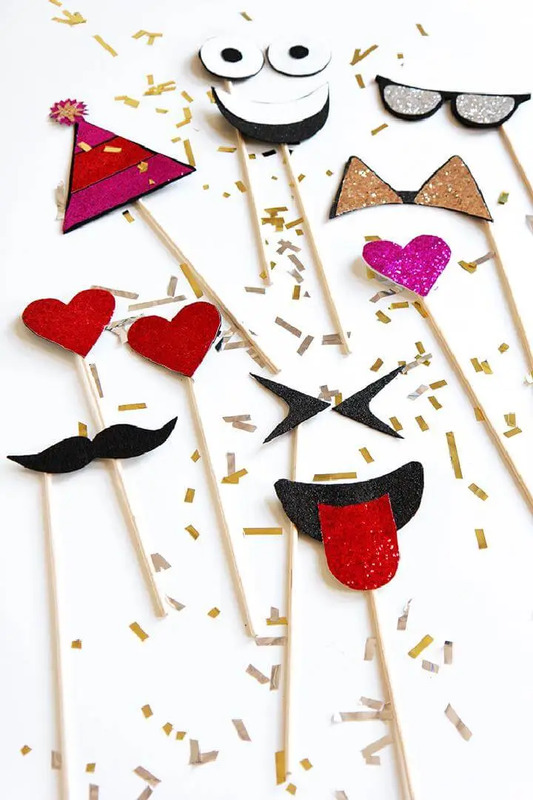 Don’t forget to make the amazing graduation party photo and emoji props that will bring tons of happiness, joy and laughing to your celebration!! 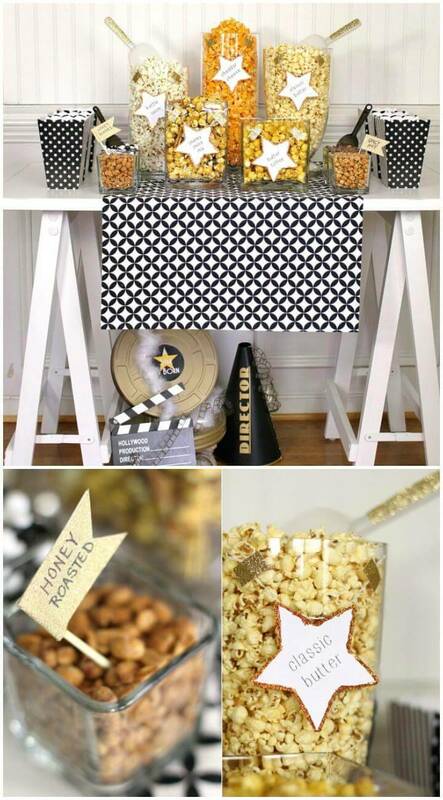 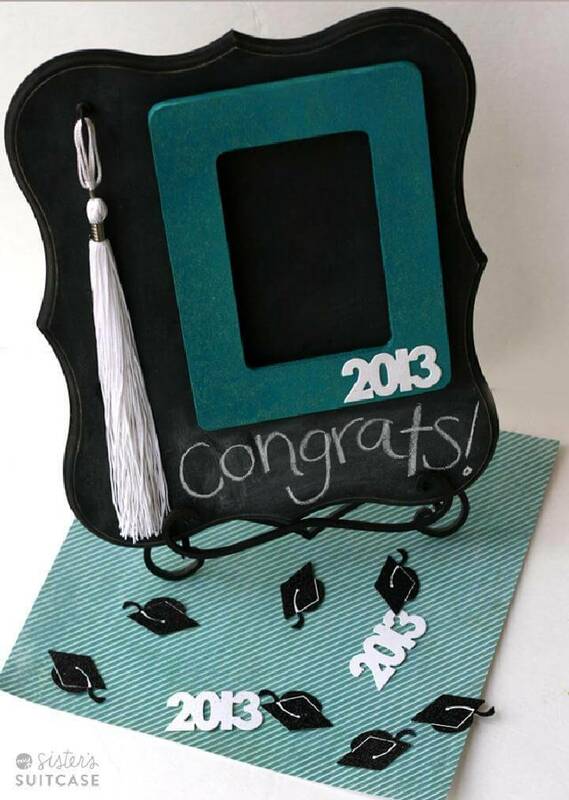 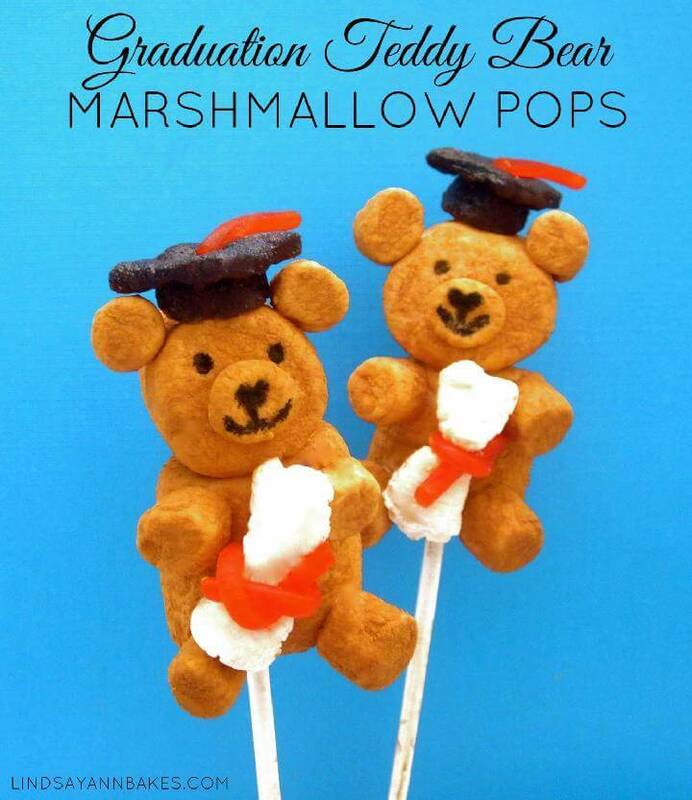 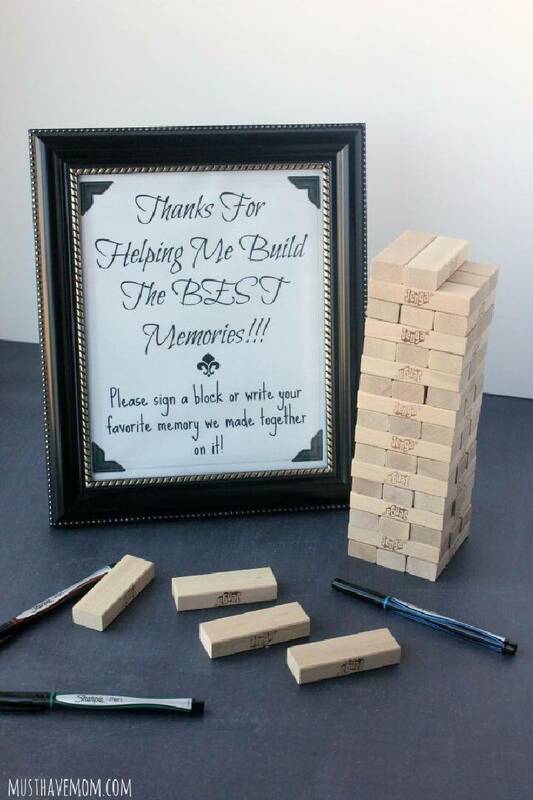 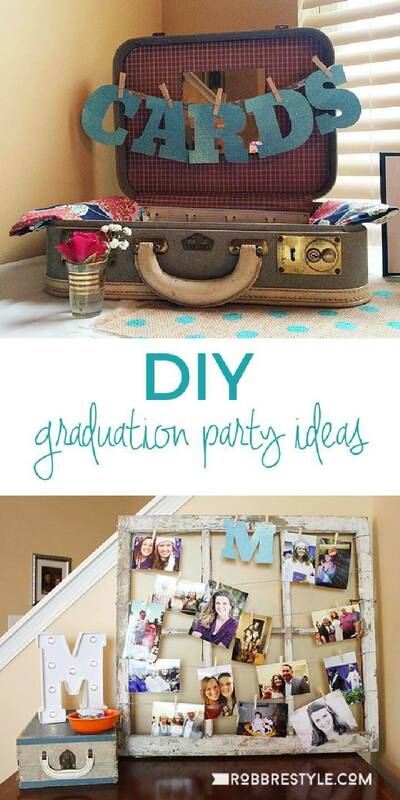 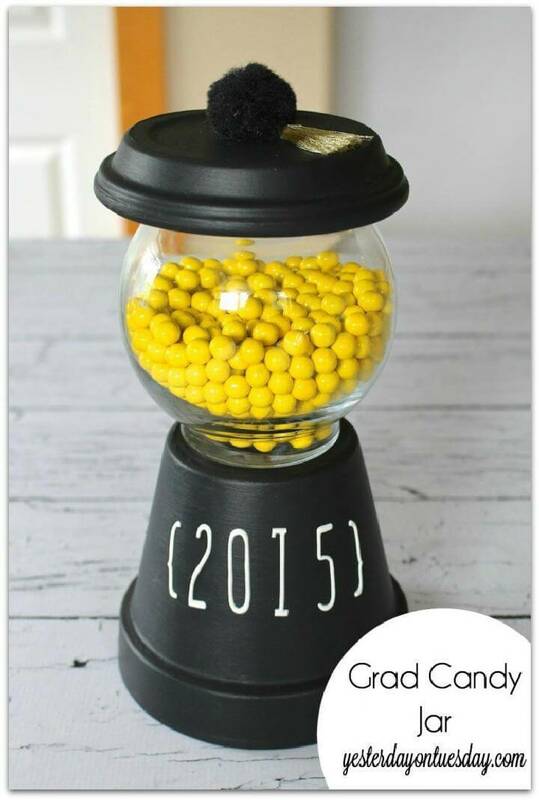 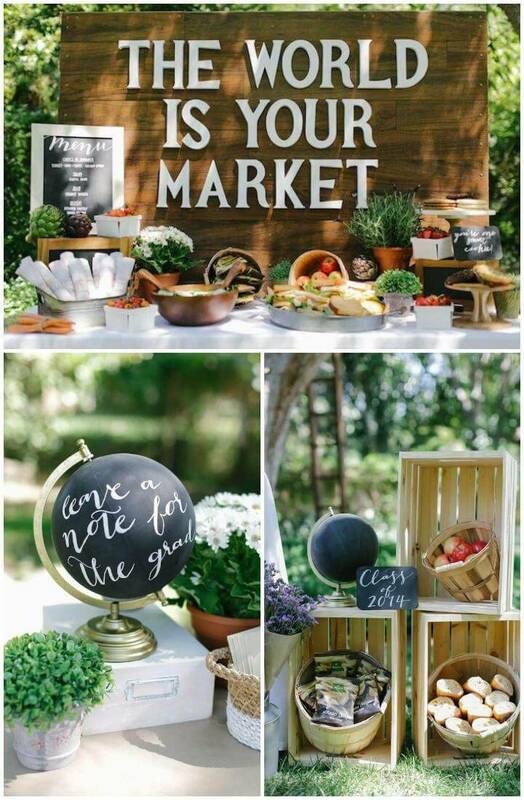 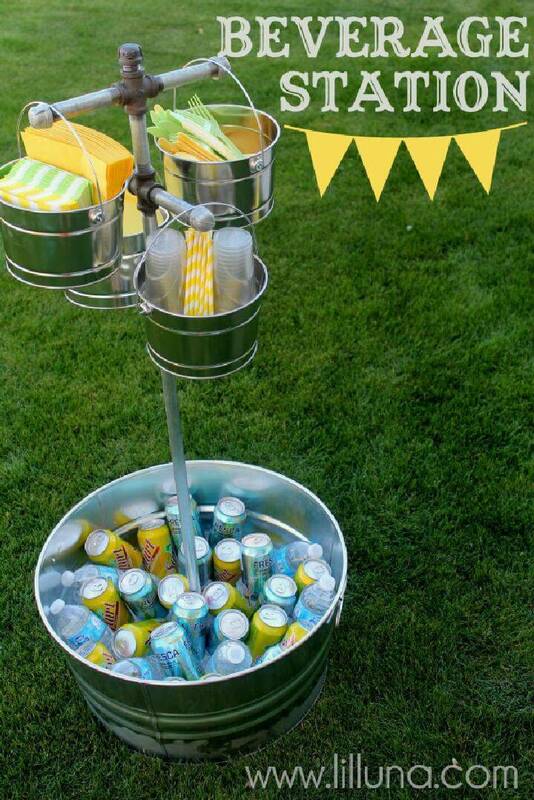 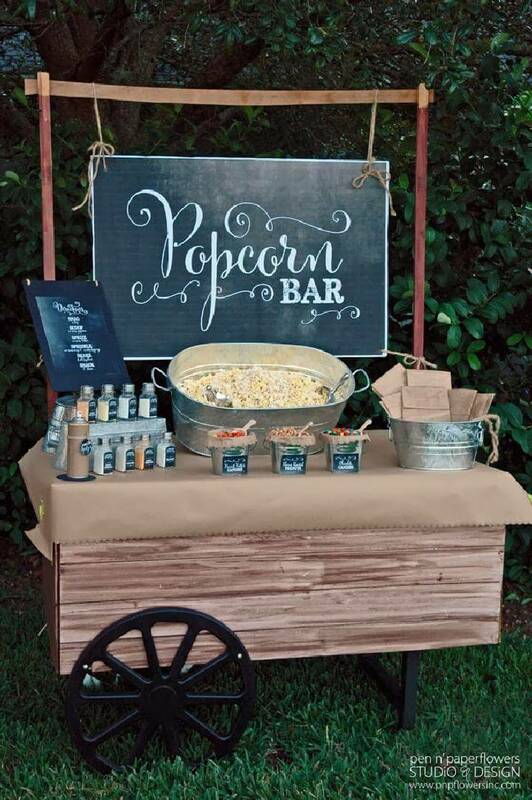 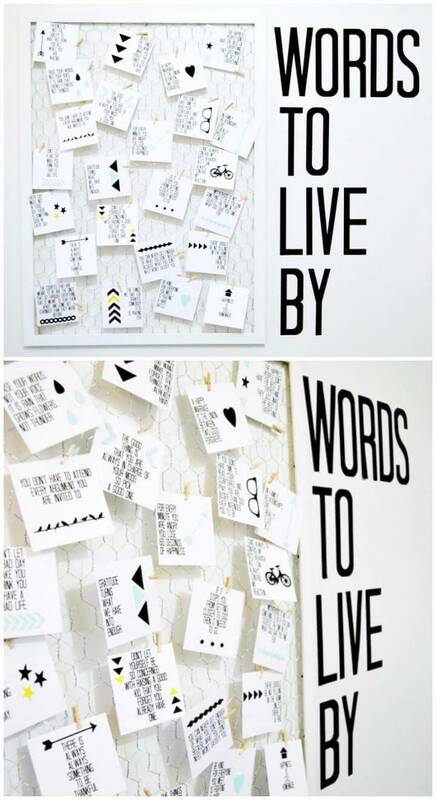 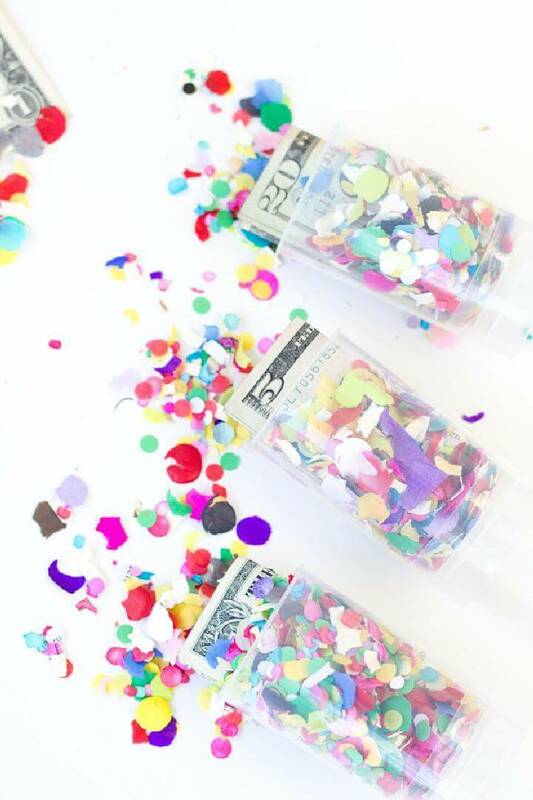 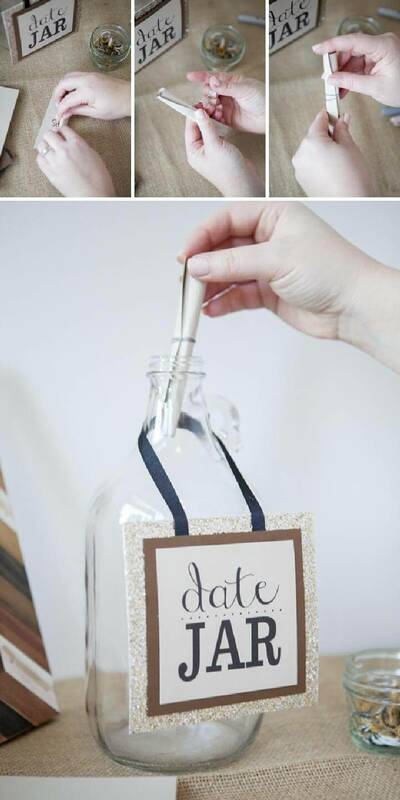 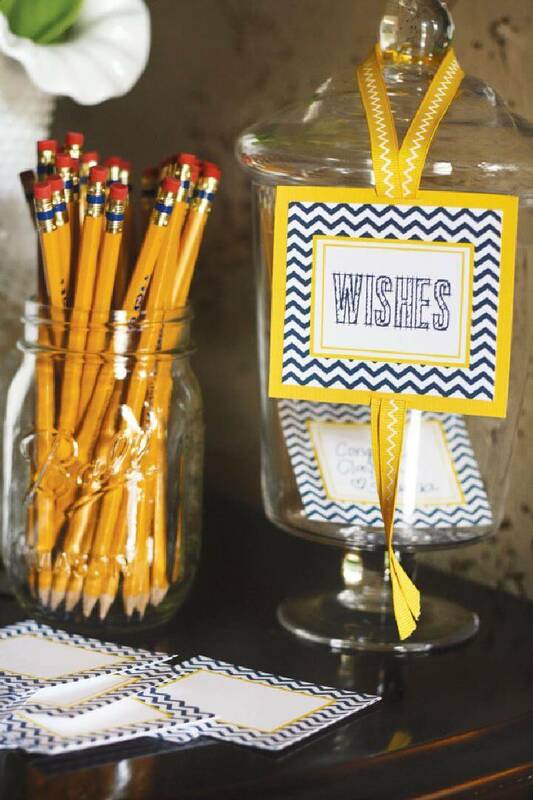 Explore the whole collection to see a lot more DIY surprises for the grad party! 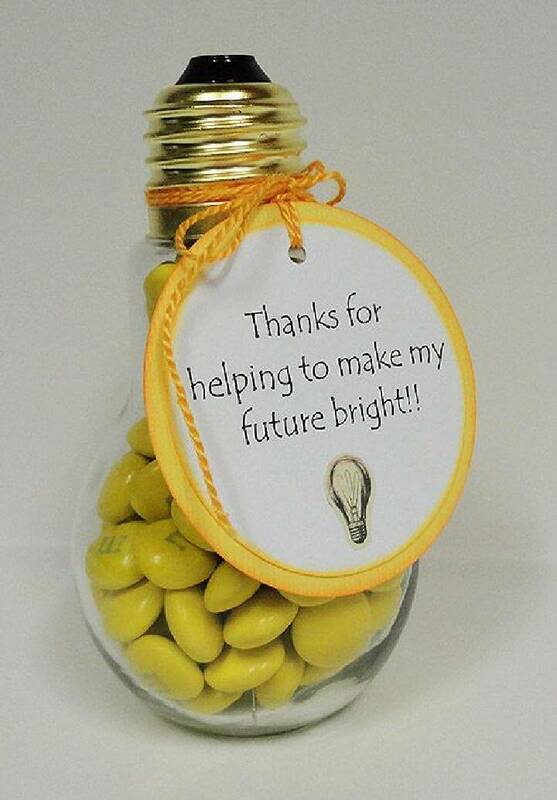 Thank you for sharing these wonderful ideas! 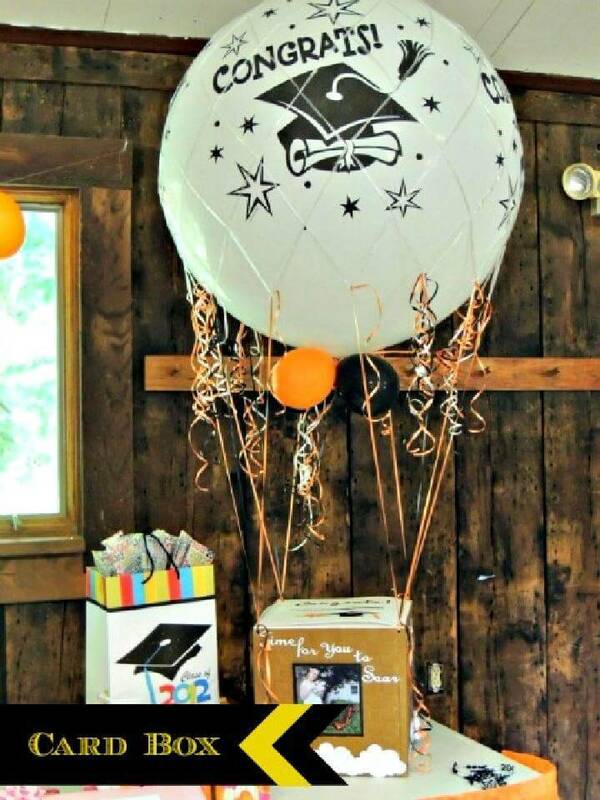 My daughter will be graduating from preschool soon and Id likes to arrange for a simple graduation party with close family and friends. 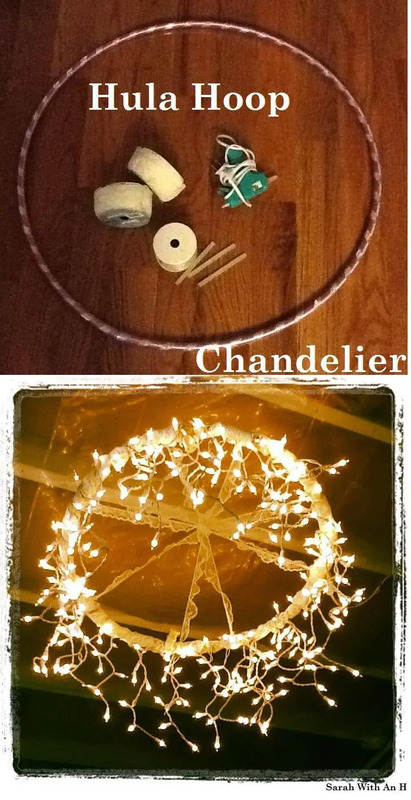 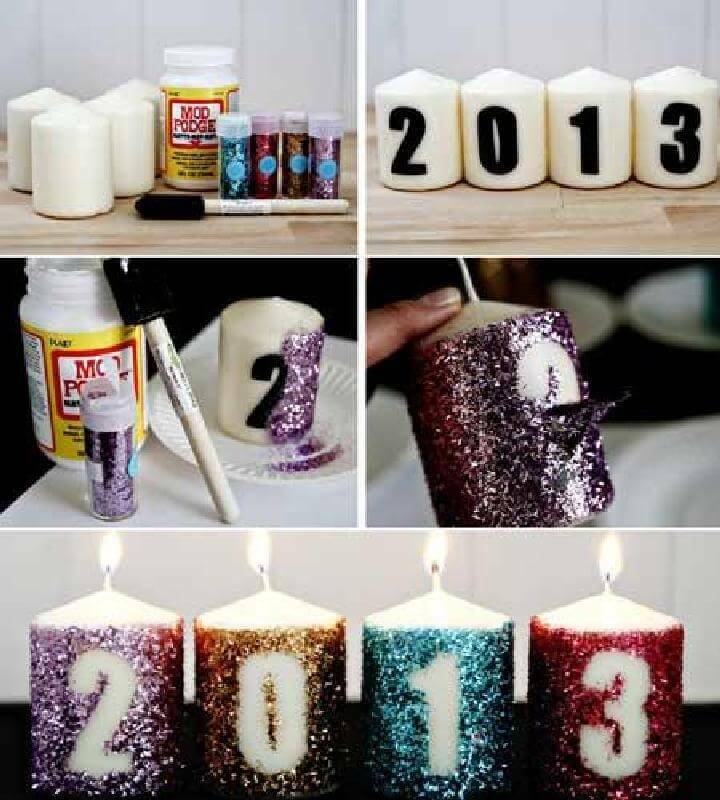 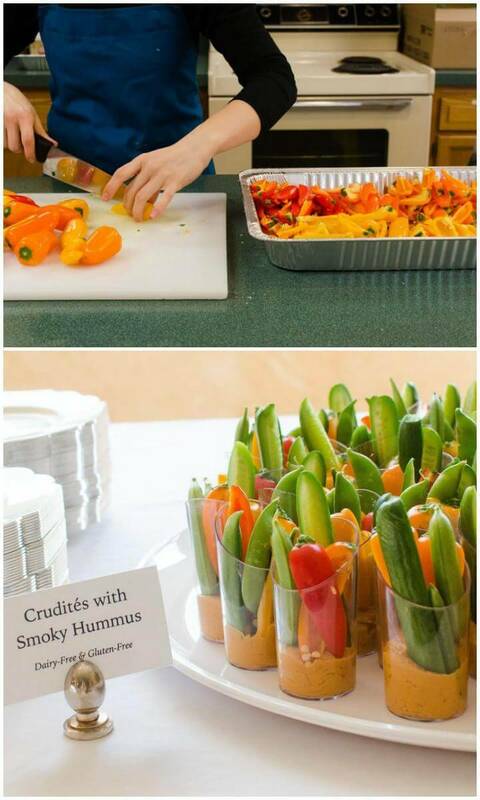 These ideas will come in handy.